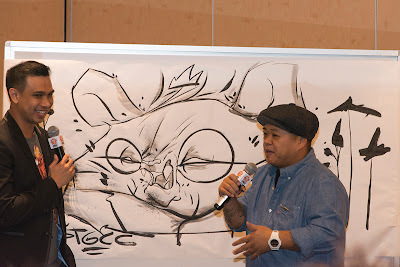 NTU Visual Arts Society News Blog: STGCC 2013 Media Preview! 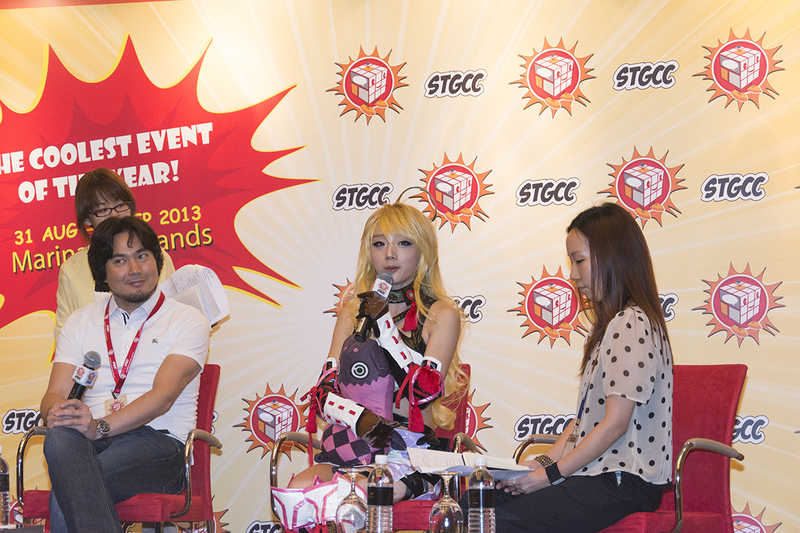 STGCC 2013 promises to be bigger and better than last year with a stellar guest list of 24 Pop culture personalities including famed cosplayers Aza and Vampy and 181 Exhibitors with FIVE exciting and unique stage performances like Cosplay @STGCC and TAM's Violin Live! Catch famed cosplayers Aza and Vampy at STGCC! There will be tons of product launches like Hasbro's 3-in-1 STGCC exclusive Transformers Metroplex and reprinted copies of redjuice's Artbooks with bonus STGCC exclusive postcards. So do come on down to STGCC 2013 happening THIS WEEKEND (30/08 - 01/09) at Marina Bay Sands! Tickets are available ON-SITE at $19 for a 1-day pass and $25 for a 2-day pass. Do note that there is FREE ADMISSION for children under the age of five on 31 August and under the age of twelve on 1 September. Photo copyrights belong to respective photographers. For more photos, please drop by our Facebook page here!